Great Holiday ... Spent a great five days there and they were very hospitable, even drove an hour to pick us up when we arrived at the wrong town (make sure you you take the fast boat and not the ferry!).. 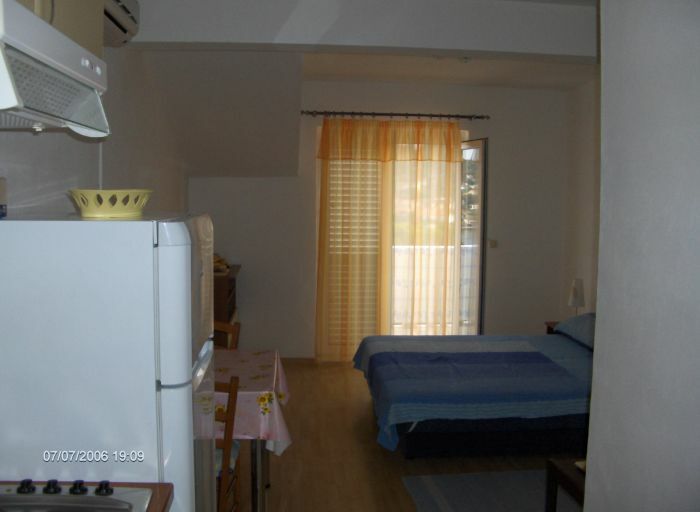 Self-catering apartment Luka is located in village of Lumbarda, on the eastern side in the area called Koludrt. 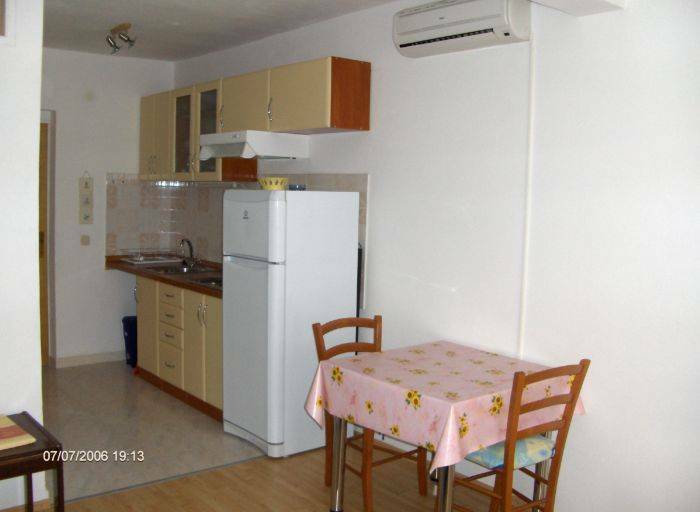 This apartment is located about 6 km from Old Town of Korcula and 3-5 minutes walk from the very centre of Lumbarda, where all shops are available including restaurants, bars, cafes as well as post office. Due to the ideal geographical position of Korcula, windsurfing is a very popular sport in Korcula's waters. Also you can have sea kayaking, bicycling, or diving, or you can take a lesson of diving, windsurfing or sailing. 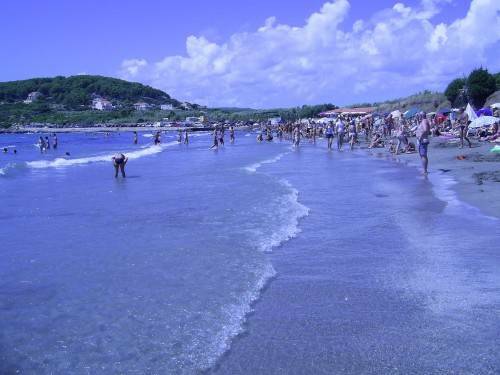 Sandy beaches : Lumbarda Przina, Tatinja, Bilin Zal and Prvi Zal are all on reasonable (10-20 min) waking distance. 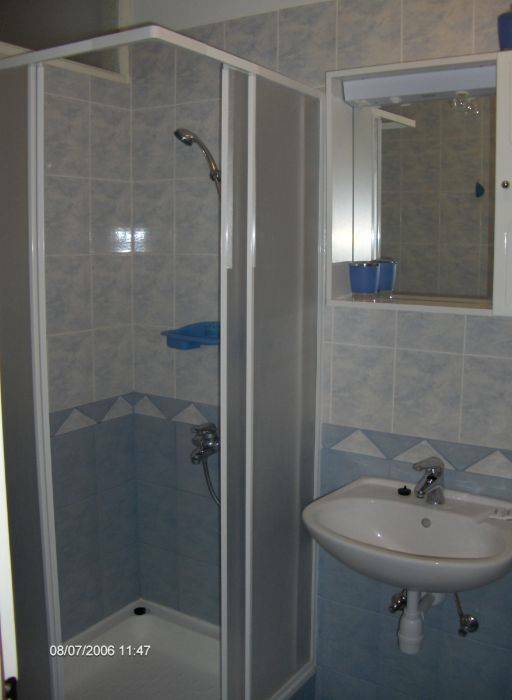 All apartments are new, air- condition, spacious and have balconies or a terrace with sea view. Please contact us after booking with your exact arrival time. Thank you! The old town of Korcula is one of the most attractive and best preserved towns from the Middle Ages in the Mediterranean area. The island of the same name is one in a long line which forms the archipelago that runs along the eastern coast of the Adriatic Sea. 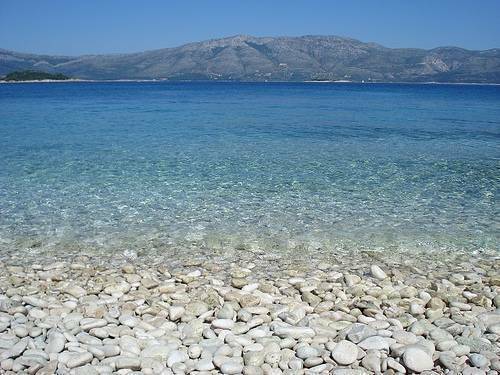 Lumbarda, or the so-called Sandy Beach Paradise, where your apartments are located is only 6 km from Korčula old town. All apartments are new, air- condition, spacious and have balconies or a terrace with sea view. Please contact us after booking with your exact arrival time. Thank you! Also you can have sea kayaking, bicycling, or diving. Nearest airport is in Dubrovnik about 60 km distance from us. From there you can take a bus directly to Korcula. 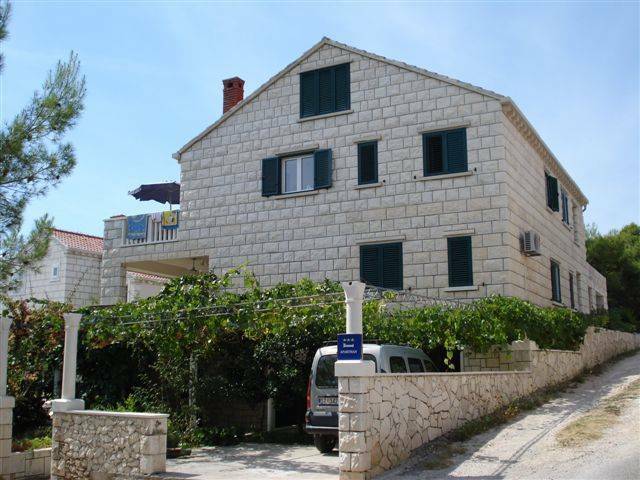 When you arrived in the town of Korcula on the bus stop take another bus for Lumbarda. And ten minutes after you a arrived into Lumbarda. If you came with a car when you arrived on island you have 5 min to Lumbarda. Lumbarda is a little place on the island of Korcula.